Most Burlington County moving companies will nickel and dime you for their services. 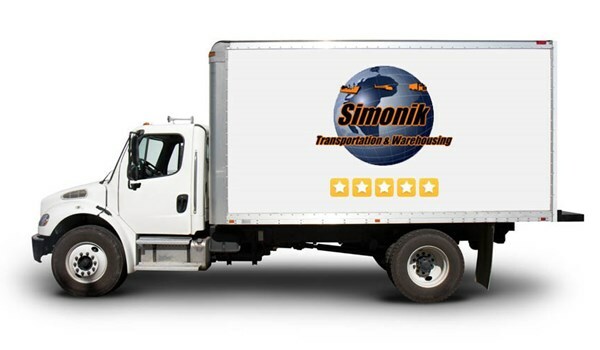 At Simonik Transportation & Warehousing, we offer all of our customers the ability to choose the relocation services that they need most in order to stay within their budget. Our personal move coordinators help you to plan a relocation that best suits your needs and your budget. For over 32 years, we have been the relocation and storage company that families and businesses all over New Jersey rely on for high quality moving services. Household moving is no easy task, but our movers in Burlington County will have you settled into your new home in no time. Our Burlington County movers have the skills and equipment needed to efficiently relocate an office of any size. Our list of specialized moving services is designed with you in mind. Simonik Transportation allows your company to streamline their warehousing and distribution process. We offer both long-term and short-term storage for both household and commercial use. Move abroad with our worldwide network of reliable moving professionals. For high-quality, cost-effective relocation and storage services, contact the experts at Simonik Transportation & Warehousing. You can get started on your move today by filling out our free, online quote form.